Shipping Information: Shipping Included. Delivery in 3 to 5 Working Days. 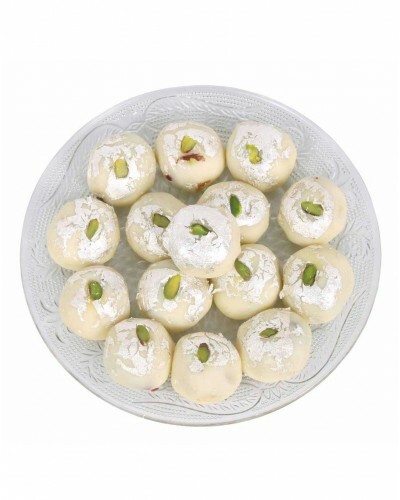 Tasty and rich traditional Indian sweet. Original taste of vino sandesh from Kolkata. Widely served in festive seasons. Shelf life of product is 6 days. Over a Century old a tiny Sweetmeat Shop existed on a land owned by Raja Kamala Prasad Mukherjee. Our forefather Late Ganguram Chaurasia came from a remote village in Varanasi, Uttar Pradesh to Kolkata in the 1880's. He was a skilled Halwai and could make mouth watering Sweets. He took up a job in the shop owned by the Mr. Raja and used to supply Sweets to the Rajbari. However, when the Government decided to evict the shop in order to construct a road, the Raja, pleased with his service, allotted him a small plot of land near Maniktola north Kolkata, where our forefather set up a small sweetmeat shop in 1885.Over a Century old a tiny Sweetmeat Shop existed on a land owned by Raja Kamala Prasad Mukherjee. Our forefather Late Ganguram Chaurasia came from a remote village in Varanasi, Uttar Pradesh to Kolkata in the 1880's. He was a skilled Halwai and could make mouth watering Sweets. He took up a job in the shop owned by the Mr. Raja and used to supply Sweets to the Rajbari. However, when the Government decided to evict the shop in order to construct a road, the Raja, pleased with his service, allotted him a small plot of land near Maniktola north Kolkata, where our forefather set up a small sweetmeat shop in 1885. Craving for something to munch on? Try our Bengali dessert called vino sandesh. This delightful variety of the popular Bengali sandesh is as pleasing to look at, as it is pleasurable to savour. 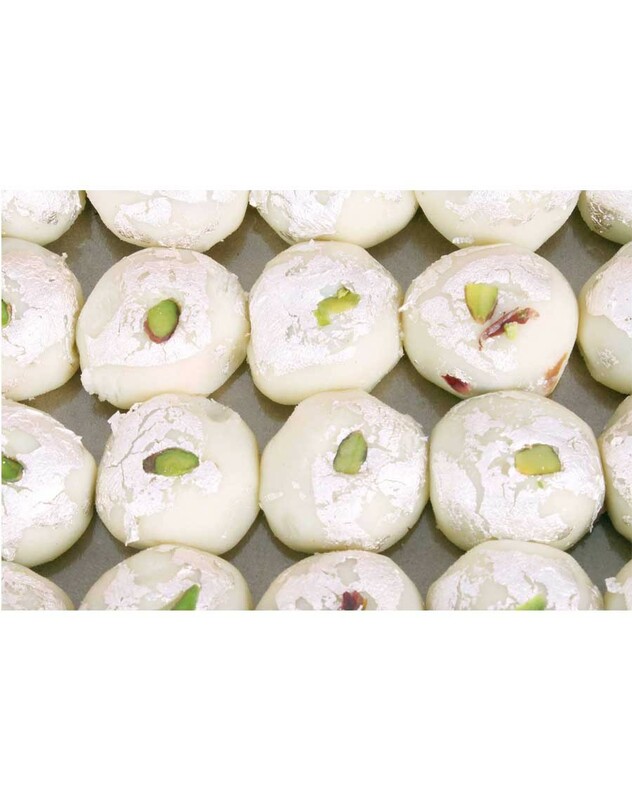 Prepared by the master confectionaries of this sweet delight in the state of the art manufacturing set up, this sandesh is matchless in its taste and quality. It comes in many different varieties like flavours, shapes and textures. Disclaimer: We are not manufacturer of any food products. 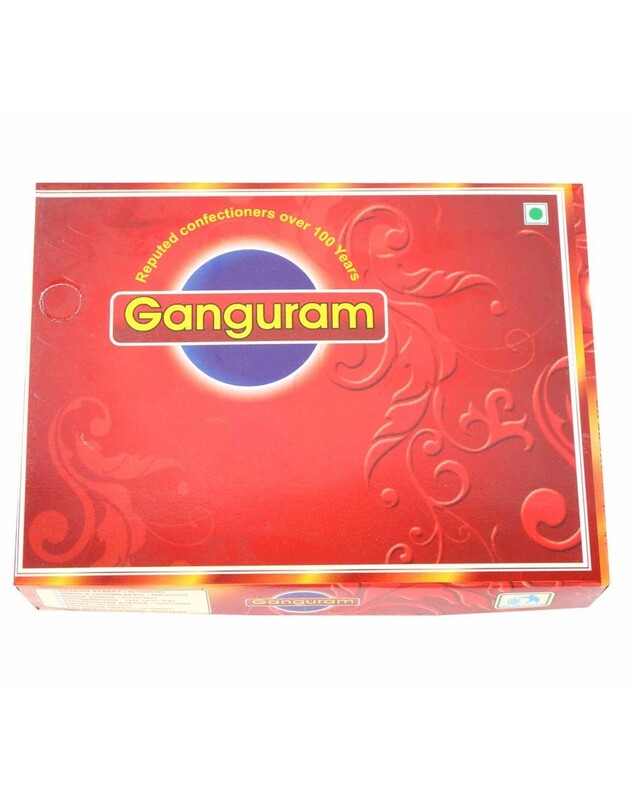 We only supply products of original and reputed vendors across India. 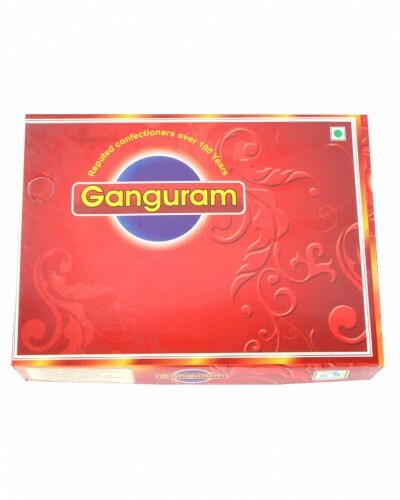 All products are dispatched directly from the vendor with their original packing and safe gaurded by wishvilla’s packing.